Here at the Acorn Community Centre, we run a successful charity & ebay shop. The shop is supported by donations from the general public who are kind enough to bring in their unwanted goods. 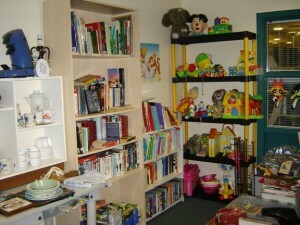 We have a variety of items that come in, from baby items to furniture, clothes and books. Everything that is for sale is kept at an affordable price. It’s a popular shop and is used by a lot of people who come in to the Acorn Community Centre.. Come along and grab a bargain! All money generated goes towards funding our activities and maintaining our facility. The shop is accessible whenever the centre is open, and boasts some of the lowest prices of any charity shop in the area. Please do pop in and have a good browse. Also, if you have any items you no longer want or need, we are always very grateful for any donations received. 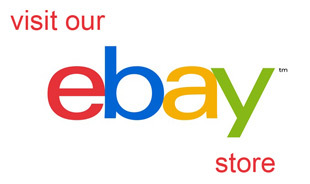 We also sell items on Ebay so please click on the link below to view.